View on display the Pen of Liberty and the Military Frock Coat worn by Union Army Brevet Brigadier General Samuel Chapman Armstrong the founder of Hampton Normal Industrial and Agricultural Institute. General Armstrong was working in Hampton with the Freedman's Bureau at the close of the Civil War. A commander of African American troops during the war and the son of an educator, he developed a strong interest in African American education. He proposed the purchase of a 120-acre farm called "Little Scotland," located on the Hampton River near the area where Mary Peake had taught. In 1868, General Armstrong became the first principal of Hampton Normal and Agricultural School and he guided it for the school's first twenty-five years until his death in 1893. Emancipation did not happen at once everywhere in the United States and its territories. 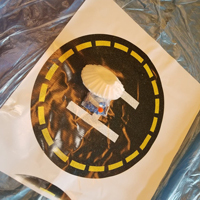 It came to different regions at different times. Hampton University successfully acquired one of three pens of identical construction which President Abraham Lincoln used in 1862 and 1863 to sign the three proclamations which emancipated enslaved African Americans. The Pen of Liberty although very simple in construction is a symbol of the strength and tenacity not only of the founder of Hampton but for the generations of graduates from this university and the members of the surrounding community. 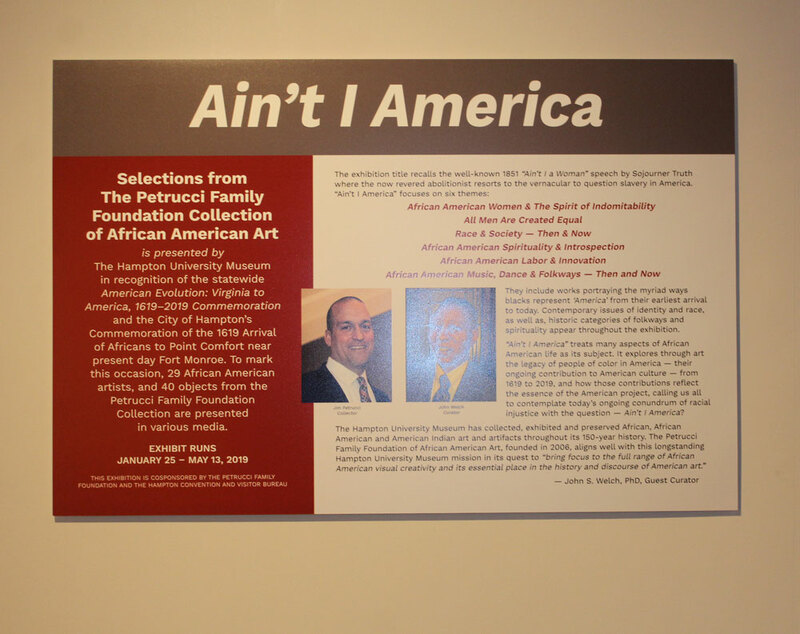 Ain't I America: Selections from The Petrucci Family Foundation Collection of African American Art is presented by the Hampton University Museum in recognition of the statewide American Evolution: Virginia to America, 1619-2019 Commemoration and the City of Hampton's Commemoration of the 1619 Arrival of Africans to Point Comfort near present day Fort Monroe. To mark this occasion, 29 African-American artists, and 40 objects from the PFF Collection are presented in various media. The exhibition title recalls the well-known 1851 "Ain't I A Woman" speech by Sojourner Truth where the now revered abolitionist resorts to the vernacular to question slavery in America. 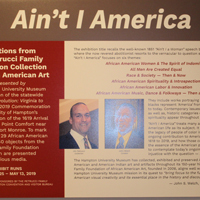 "Ain't I America" focusses on six themes (African American Women & The Spirit of Indomitability; All Men Are Created Equal; Race & Society – Then & Now; African-American Spirituality & Introspection; African-American Labor & Innovation; African American Music, Dance & Folkways – Then and Now) that include works portraying the myriad ways Blacks represent 'America' from their earliest arrival to today. Contemporary issues of identity and race, as well as, historic categories of folkways and spirituality appear throughout the exhibition. 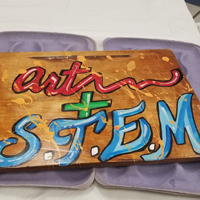 The Hampton University Museum has collected, exhibited and preserved African, African-American and American Indian art and artifacts throughout its 150-year history. 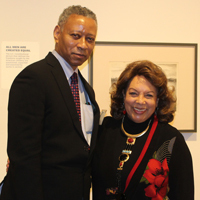 The Petrucci Family Foundation of African American Art, founded in 2006, aligns well with this longstanding Hampton University Museum mission in its quest to "bring focus to the full range of African American visual creativity and its essential place in the history and discourse of American art." 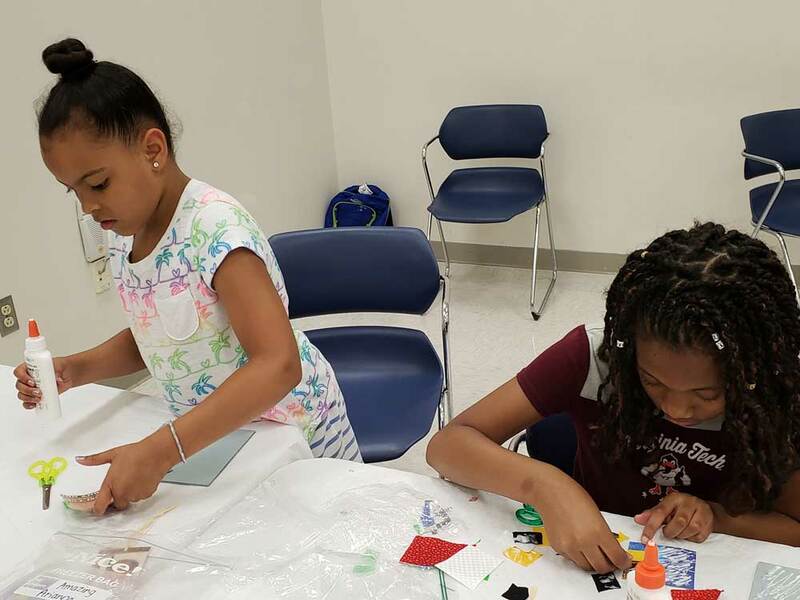 Inviting children ages 4 – 14 years old to the Ain't I America: Reclaiming the Dream program. This event is sponsored by the Hampton Alumni Association and the Hampton University Museum. For more information contact Crystal Johnson at 757.727.5980 or crystalc.johnson@hamptonu.edu. Join the Hampton University Museum and the Biggers' Circle for a free open mic as you view the exhibition, Ain't I America. You may perform or support your friends, enjoy the exhibition and the rest of the Hampton University Museum focusing on the six themes highlighted in this well thought out exhibition commemorating the American Evolution::Virginia to American, 1619-2019 and the City of Hampton's Commemoration of the 1619 Arrival of Africans to Point Comfort near present day Fort Monroe. If you are interested in performing, view the exhibition between the hours of 12 noon – 2:30 p.m. and sign up to share your talent. Light refreshments will be served. This event is open to all students. Please RSVP at 757.727.5308 and let us know if you are interested in performing or you are coming to view the exhibition. Dr. Natalie Robertson will share her scholarship documenting the plight of the last black cargo from their point of capture in the West African Interior. Fifteen years of research provides the decedents' perspectives and allows them to raise their voice to their own history. To learn more join us for an afternoon of intriguing history. Books will be available for purchase. In recognition of the statewide American Evolution: Virginia to America, 1619-2019 Commemoration and the City of Hampton's First African Landing at Old Point Comfort Commemoration, A Taste for the Beautiful: African Impact on American Culture will highlight the art of three area artist-educators with West African roots as well as select works from the Hampton University Museum Collection and permanent African Gallery. The guest artists, Kwabena Ampofo-Anti, Chinedu Okala and Solomon Isekeije, will share works that make a visual statement as scholar, Chika Okeke-Agula, states, "Africa remains for its artists a site of powerful imaginaries, a historical place to which they are bound by ancestry, and an idea that elicits powerful aesthetic and symbolic action." 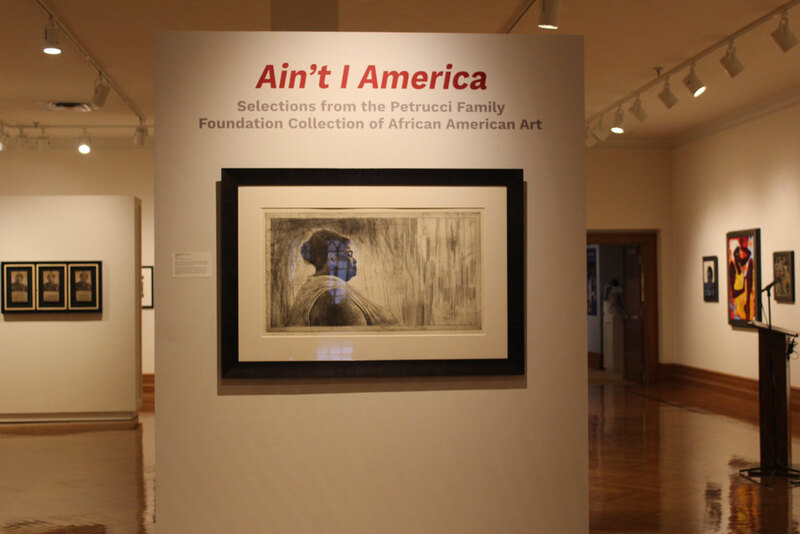 The exhibition will bring to light the cultural narrative that has impacted the four hundred years of the experience of people of African descent in America. Kwabena Ampofo-Anti, currently a professor of Art at Hampton University was born in Mampong, Ghana and is a multi- media artist who will show his ceramic work. Chinedu G. Okala, Associate Dean of Art at Norfolk State University is from Nigeria who also works in media but will showcase his paintings. 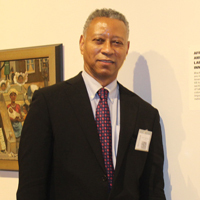 Solomon Isekeiji, Professor of Art at Norfolk State University is from Edo State (Benin Kingdom in Nigeria. Isekeije was born and raised in Lagos State in the western region of the country, among the Yoruba and also works in several mediums which will be highlighted in this exhibition. 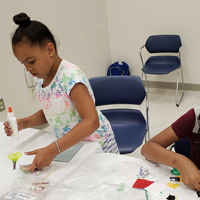 Interest in the African roots of Hampton University students extends back to the school's post-Civil War founding, nearly two hundred and fifty years after the 1619 arrival of the first Africans in Virginia. Several extraordinary collections currently on exhibit in the Museum's African Gallery link early Hampton students to the continent. Dr. William H. Sheppard's renowned Kuba collection is the earliest of its kind and The Koinange Collection is a rare example of objects selected by an African leader to represent his culture to a Western audience. 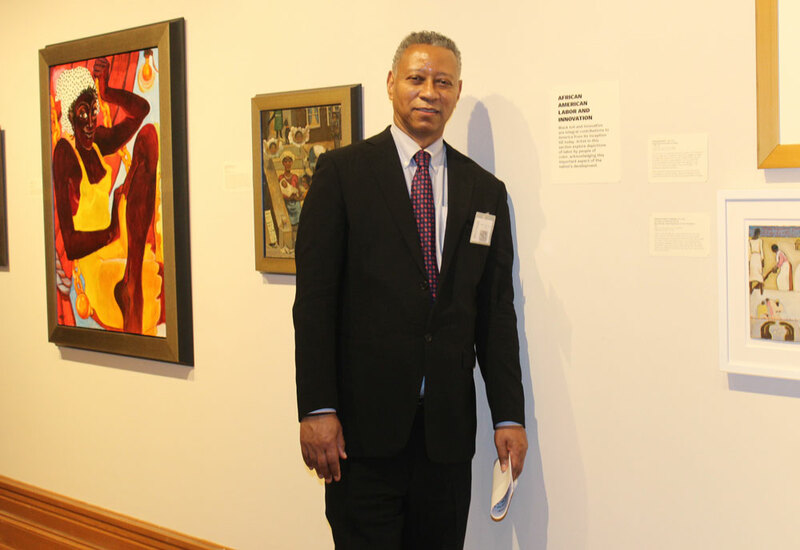 Works from these and other collections have inspired Hampton's students, perhaps most deeply the painter John Biggers. He became one of the first African American artists to visit Africa in 1957 and documented this UNESCO funded trip through a series of drawings. Works from some of the pioneers of contemporary African art including Nigerians Ben Enwonwu and Bruce Onobrakepya, South African Gerard Sekoto, Sudanese, Ibrahim El Salahi and Ethiopian, Alexander "Skunder" Boghossian. 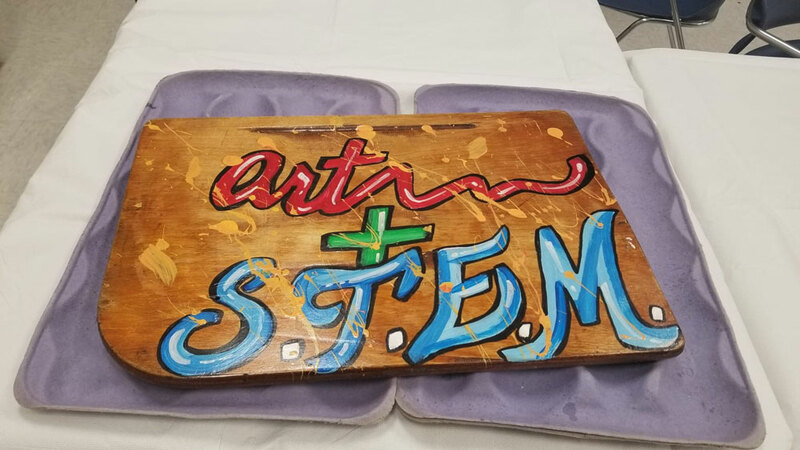 These works were gifts from the Harmon Foundation. Tree House is a children's membership program developed to expand the Friends of the Museum Membership program and enhance family visits. 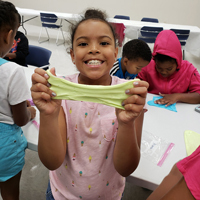 Geared toward children 4 -14, Tree House is rooted with a strong educational component that emphasizes the Museum's collection through workshops and specialized programs including the 2019 Commemoration themes. 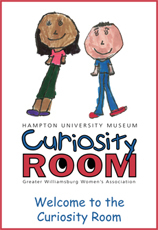 The Curiosity Room is located on the 2nd floor of the Hampton University Museum. 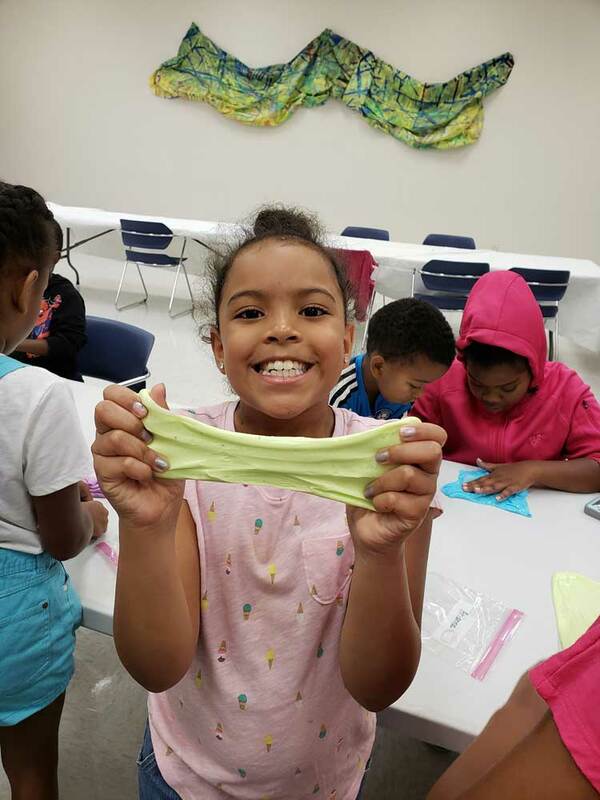 It is a place donated and manned by the Greater Williamsburg Women's Association, where children can learn to appreciate and explore the many facets of art. The room is designed for pre-school through first grade children. In addition to structured activities in the room, children receive guided tours designed for their age level. The room is open on Thursday's from 10 a.m. - 12 noon by appointment only. 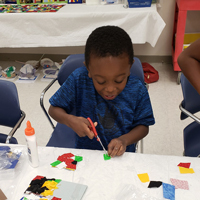 We are interested in serving local Head start, pre-school and kindergarten programs. For reservations please contact Vanessa Thaxton-Ward at 757.727.5508. Maximum class size is ten and the minimum class size is three. The room is sponsored by GWWA (The Greater Williamsburg Women's Association). 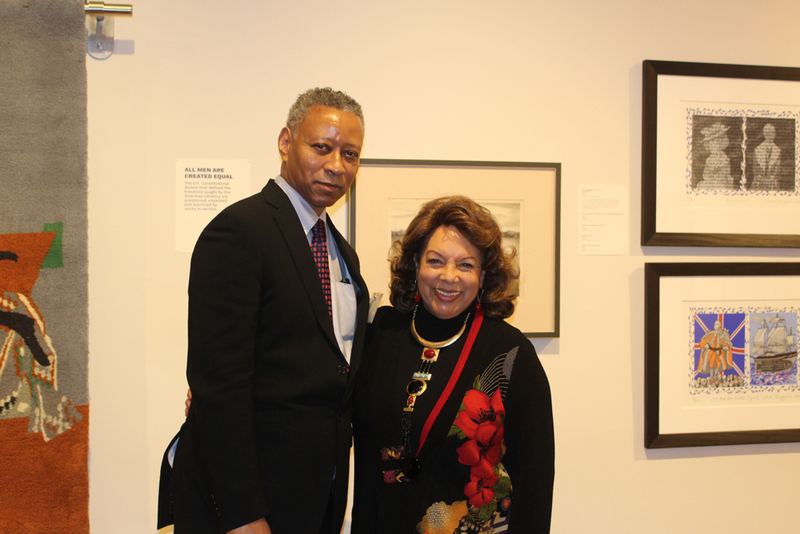 Founded in 1868, the Hampton University Museum is the nation's oldest African American museum. 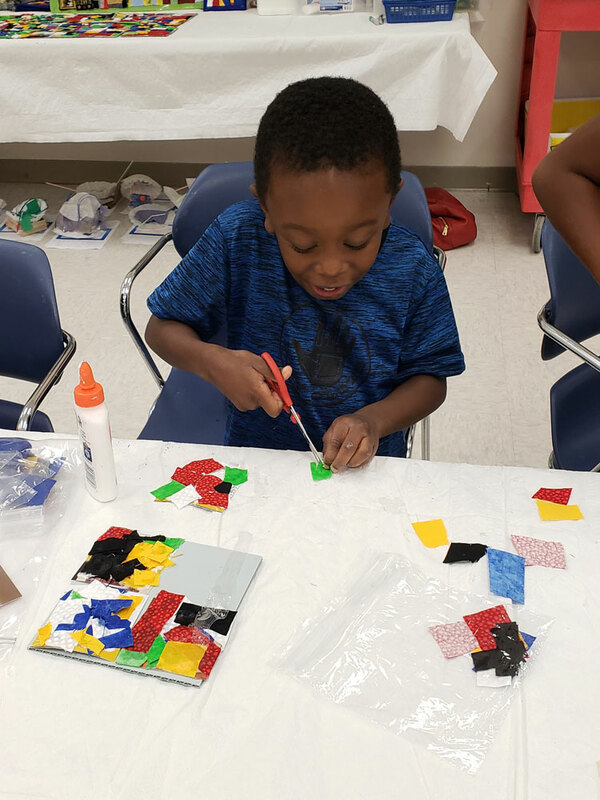 With galleries dedicated to African American, African, American Indian and Asian and Pacific art and artifacts, the museum contains more than 9,000 objects representing cultures and people from around the world. 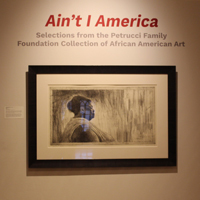 Within its fine arts collection is the largest existing collection of works in any museum by the artists John Biggers, Elizabeth Catlett, Jacob Lawrence and Samella Lewis. The Hampton University Museum is located in the newly restored Huntington Building (the former library) on the grounds of historic Hampton University campus. From Interstate 64, take exit 267/Hampton University and follow the signs to the museum. The museum is open Monday through Friday, 8 a.m. to 5 p.m.; Saturday, 12 noon to 4 p.m.; closed on Sundays and major holidays. Admission is free. Call 757.727.5308 or visit museum.hamptonu.edu for information.